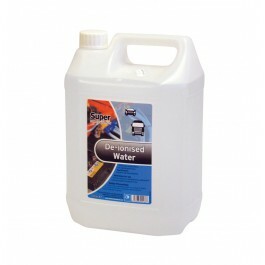 There are many applications for our De-Ionised Water. Uses for De-Ionised Water include (amongst others) laboratory testing and analysis, ironing, cleaning and for creating smaller quantities of high quality solutions, such as standard volumetric solutions. Our De-Ionised Water may also be purchased for calibration purposes, including calibration of scientific testing equipment.